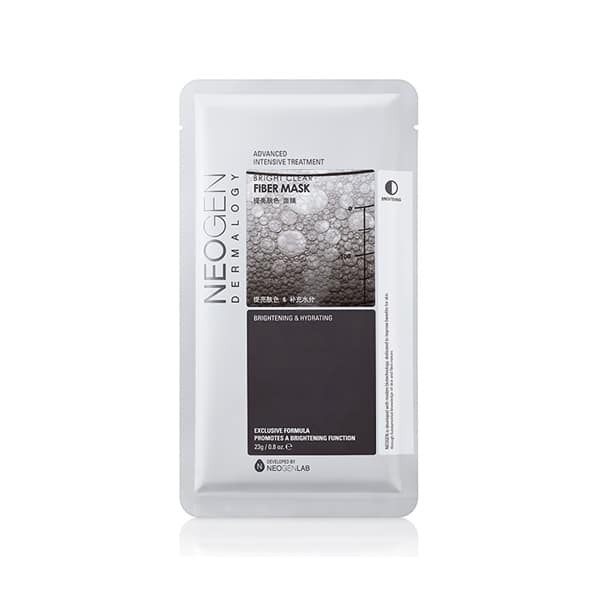 NEOGEN BRIGHT CLEAR FIBER MASK is a brightening mask in a plate made of Cupro (cellulose fiber), enriched with licorice extract, plum and Cordyceps. It has a revitalizing effect. 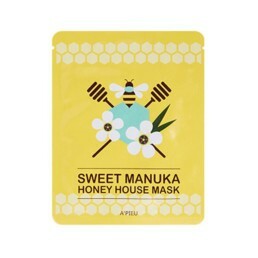 The efficiency of the ampoule concentrated in a mask. – Brightening complex W4 based on white flowers. 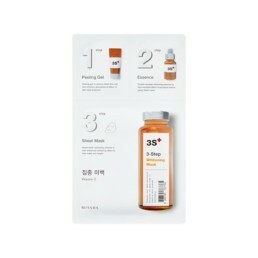 – Brightening effect (40%): complex based on white flower extracts and licorice root reduces discoloration.Real restoring effect (20%): plum extract brightens the skin. – Revitalizing effect (20%): Cordyceps regenerates the skin and reduces wrinkles. 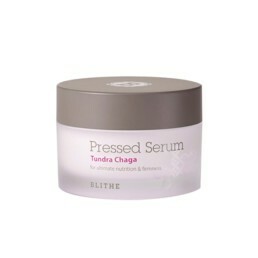 – Moisturizing effects (20%): plant extracts rich in vitamins and minerals ensure an adequate level of skin hydration. – White lily – Rich polisaccharides and saponins, strengthens blood vessels. It smoothes, firms the skin. – Plum – It has a brightening effect. 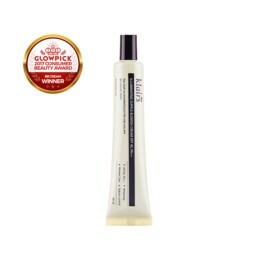 It restores the skin's radiant appearance. – Licorice – Antibacterial, soothes inflammation of the skin and redness. 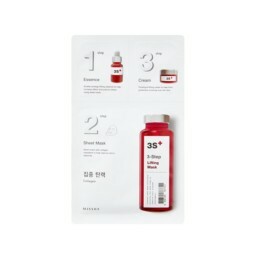 It reduces excess sebum. – Mulberry – Has a strong regenerating effect. Reduces discoloration and freckles.